Three renowned cities in China have agreed to support the growth and development of the Bamenda III Council with water as top priority. 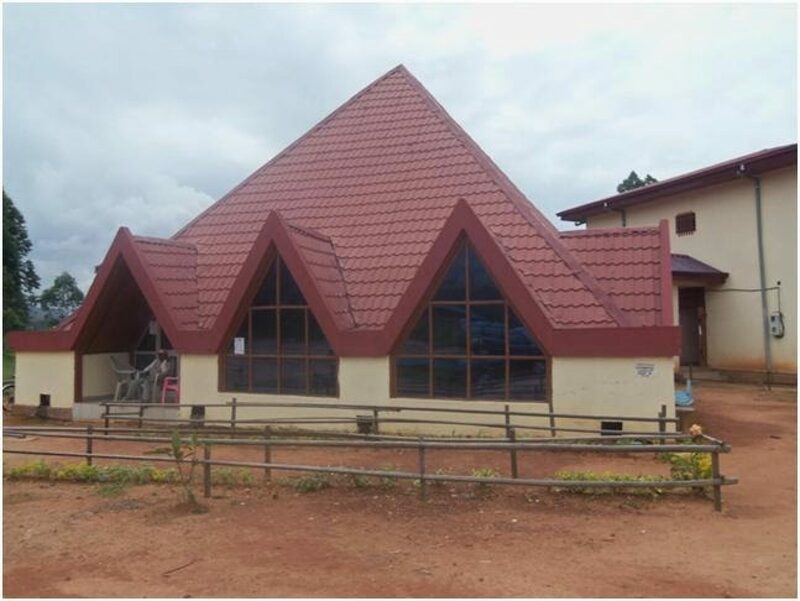 The Bamenda III Council of the Mezam Division of the North West region has a track record of fruitful partnerships with foreign municipalities and cities, and the Mayor of the council, Fongu Cletus Tanwe is not ready to stop so soon. 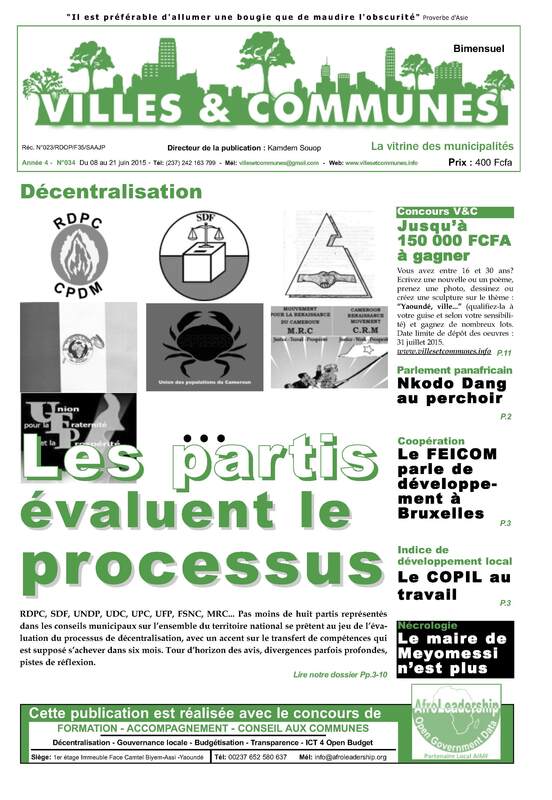 The large quantity of water flowing in Bamenda III Sub Division is as a result of a partnership signed last year (2017) between the council and some cities in Germany. The Mayor of the Bamenda III Council who is the brain behind the partnership has taken a step further by signing new partnership agreements this time with cities in China in his continued quest for development. Three main cities in China are concerned with this, the cities of Shanghai, Wuhan and Gwangzou. 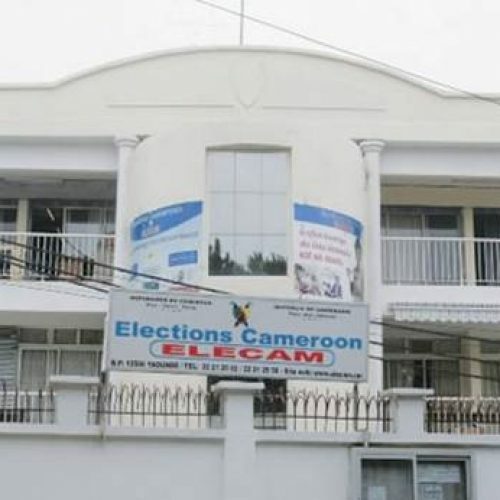 The new accords according to Mayor Fongu Cletus Tanwe, will greatly improve on the livelihood of the population in terms of fast tracking the development of the Bamenda municipality in the area of project realization. After China, Mayor Fongu is already envisaging more twinning relationships with other cities around the world. 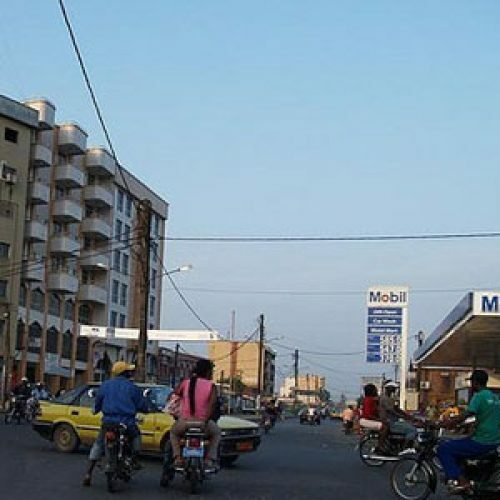 The Bamenda III is one of the vibrant Councils in the Mezam Division, but which has suffered greatly of late due to the numerous “Ghost towns” affecting the town as a result of the ongoing Anglophone crisis. The partnerships that are been signed by the council with the three Chinese cities are thus timely as they are expected to address some of the stagnant points in the municipality on one hand and on the other hand enhance the development by creating opportunities for the youths and job seekers in general. 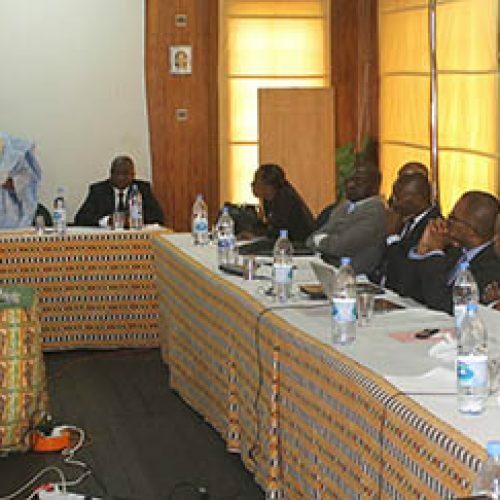 The Bamenda III Council has a success story in council management. Staffs are not disgruntled, their salaries are paid and in time, planned council deliberations are duly taking place and project execution is top on the agenda not leaving out capacity building sessions for staffs. It is true that the present “Anglophone crisis” is affecting the smooth functioning of the Bamenda III council area in Mezam but the Mayor, Fongu Cletus Tanwe is employing his managerial skills to address the situation. The recent Administrative and Management and Stores Accounts session of the council took place on Friday April 20, 2018 and the mayor regretted that the socio-political crisis has affected the revenue of the council because staff could not go out to collect revenue and tax payers are reluctant to pay their taxes. Nevertheless, the administrative and management accounts of the Council was very smooth because out of eight (8) deliberations, seven (7) went through, and the administrative accounts for 2017 was unanimously adopted to the tune of 903 million FCFA.